Britain changed on the ‘appointed day’ of 5 July 1948. That date has come to be very important in our national story. It was the day on which a whole raft of Labour’s postwar reforms were introduced, including those to pensions, social security and – most famously – the introduction of the NHS. Yet the day passed without much fanfare and was little reported upon in the papers. In fact, Health Minister Nye Bevan received far more column inches that month for his comment that the Conservatives were, to him, “lower than vermin”. 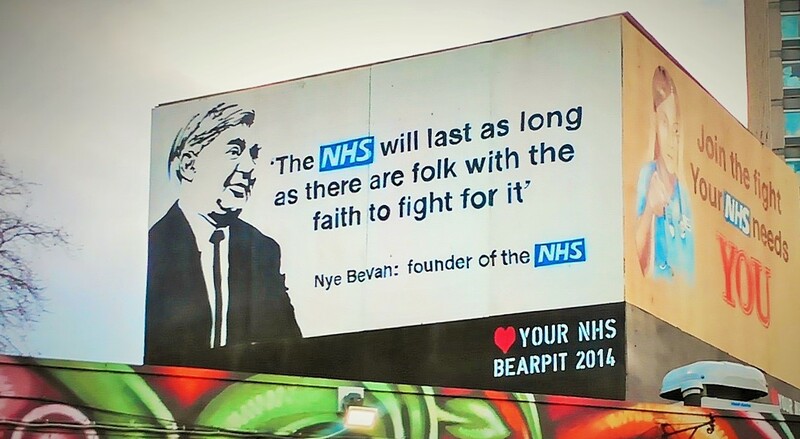 Since then the NHS has come to occupy a pride of place in collective thinking about British national identity. It’s undoubtedly symbolic, but what exactly does it symbolise? How has what it means changed over time? Oddly enough, these are questions that have gone unasked by historians of postwar Britain. So, a team at Warwick University, generously supported by the Wellcome Trust, are now working on changing that – and until recently I was part of that team. 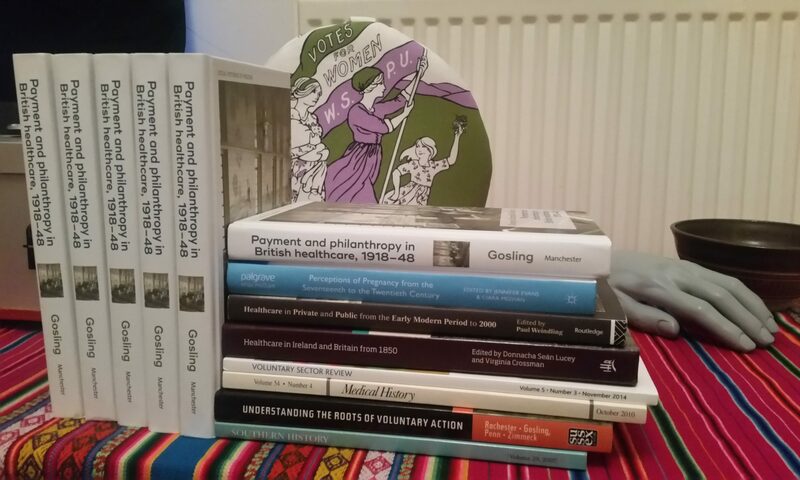 From my new base at the University of Wolverhampton, I’m continuing my research into the myriad meanings of the NHS as a “free” health service, as well as the emergence of the NHS ideal as a rallying cry in politics, campaigning and fundraising.